Complex says: Points-wise, this one’s a wash. It gets plus one for Roccett firing off a line about Call of Duty: Modern Warfare. 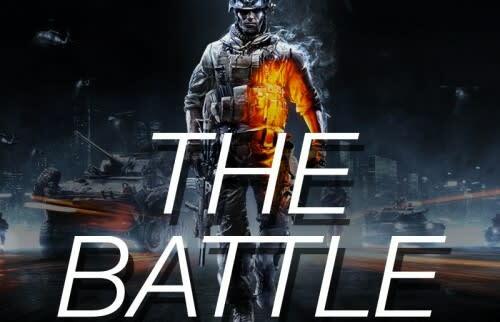 But minus one for appearing on The Battle mixtape, the unofficial soundtrack to arch-rival franchise, Battlefield 3. Hit the link above to hear all ten of the mixtape’s tracks.